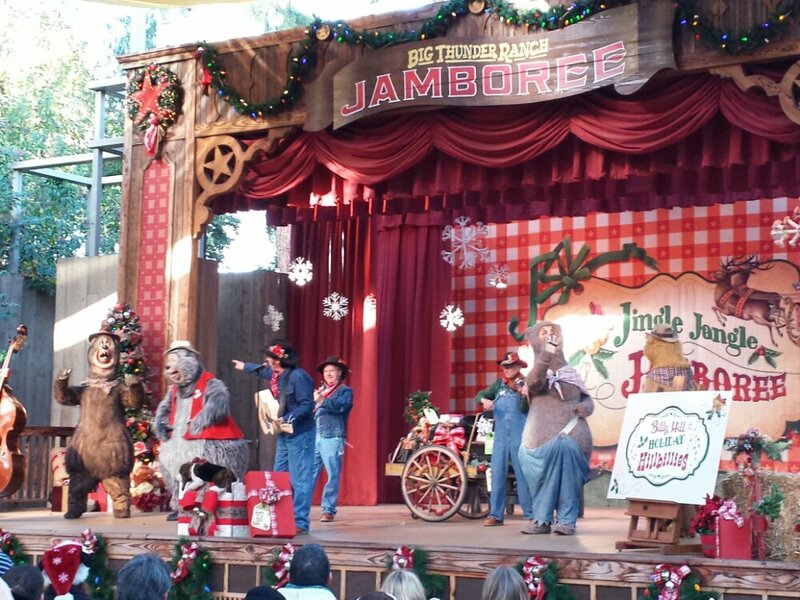 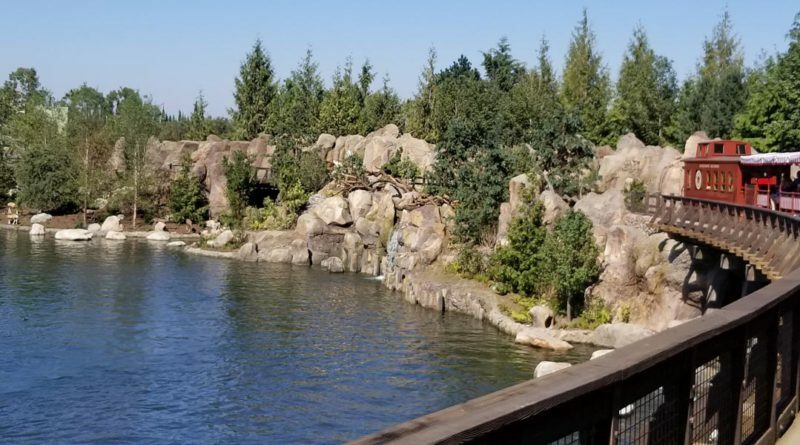 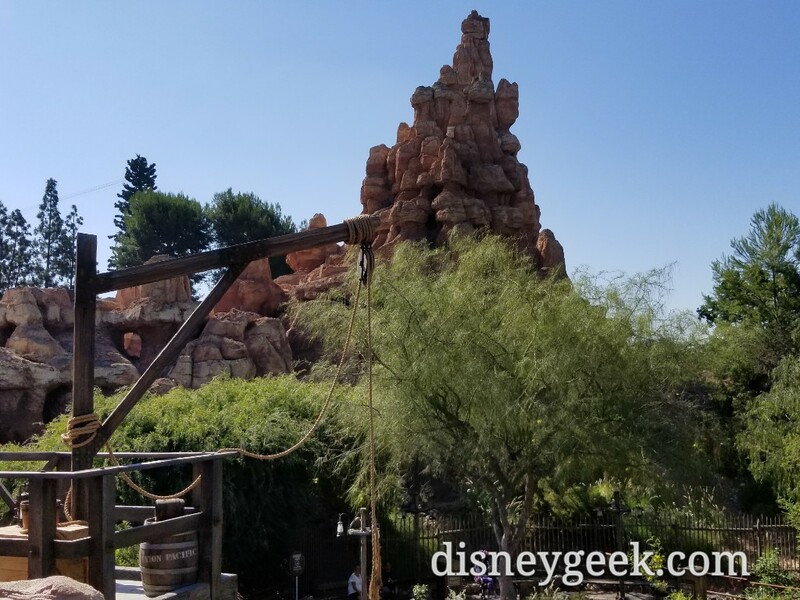 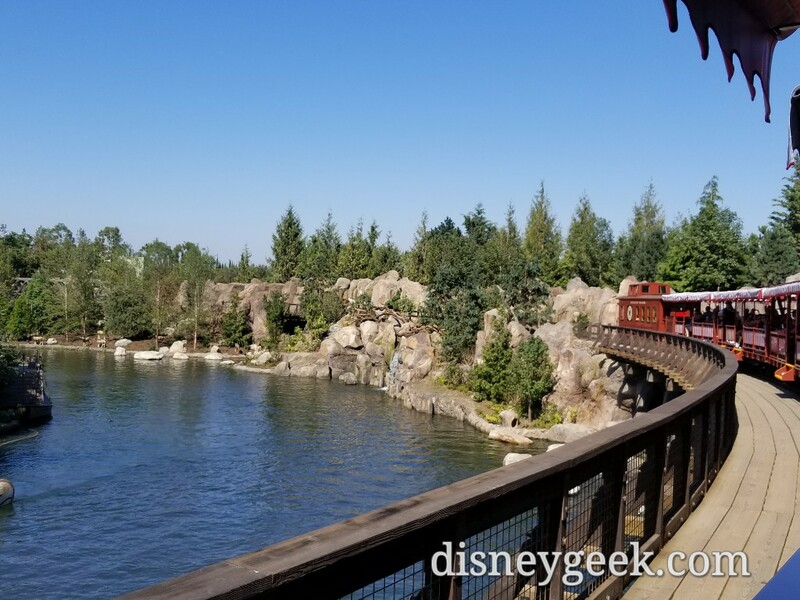 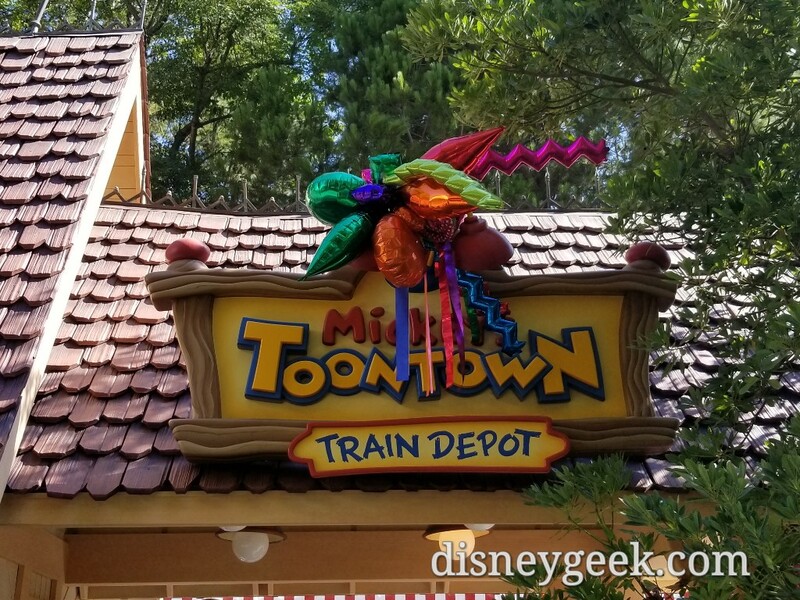 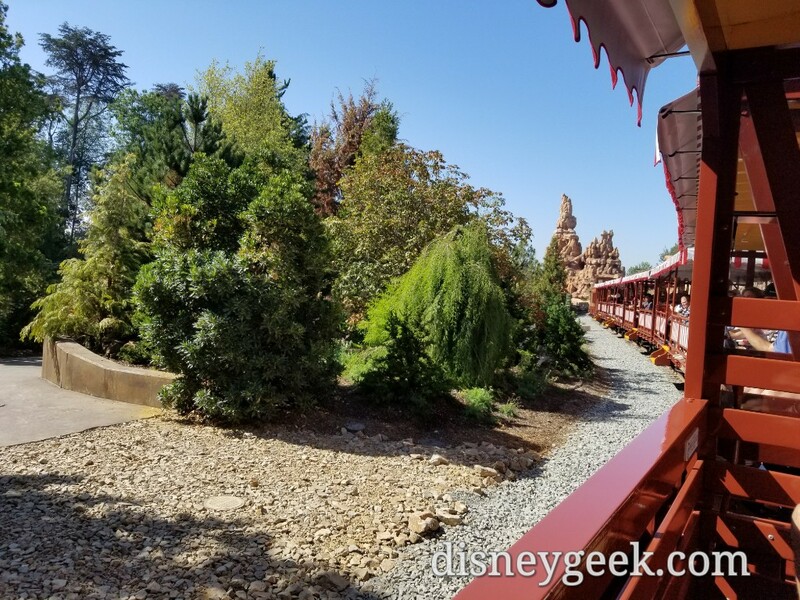 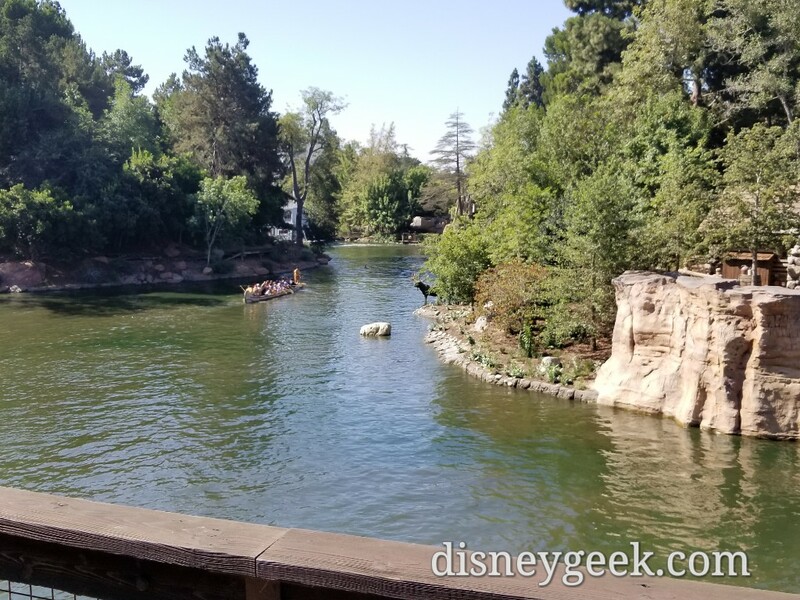 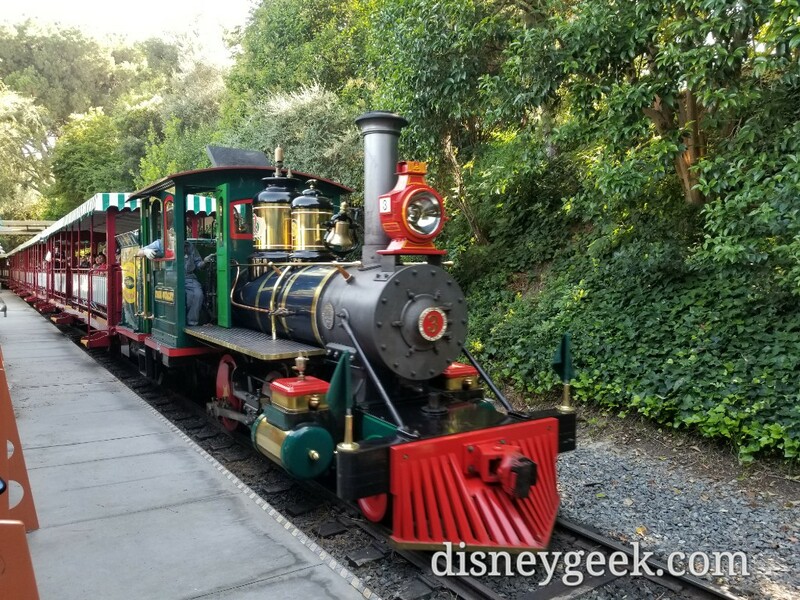 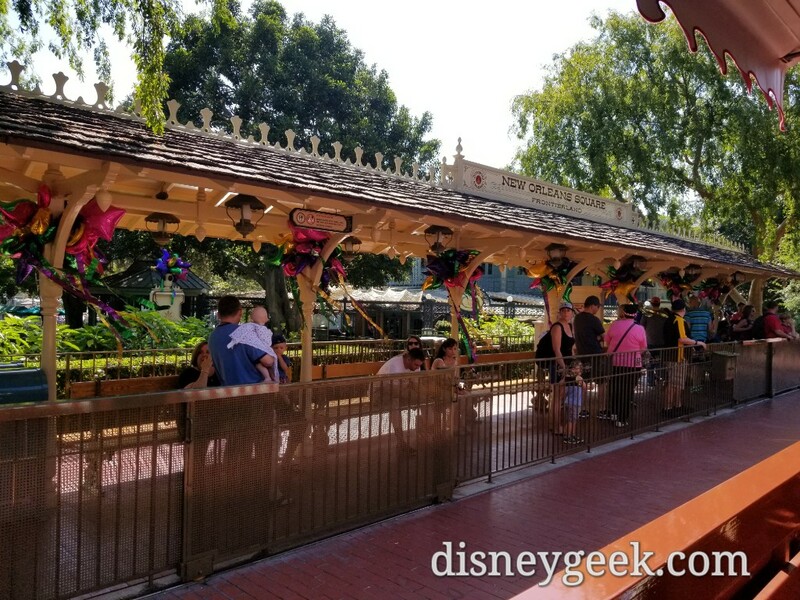 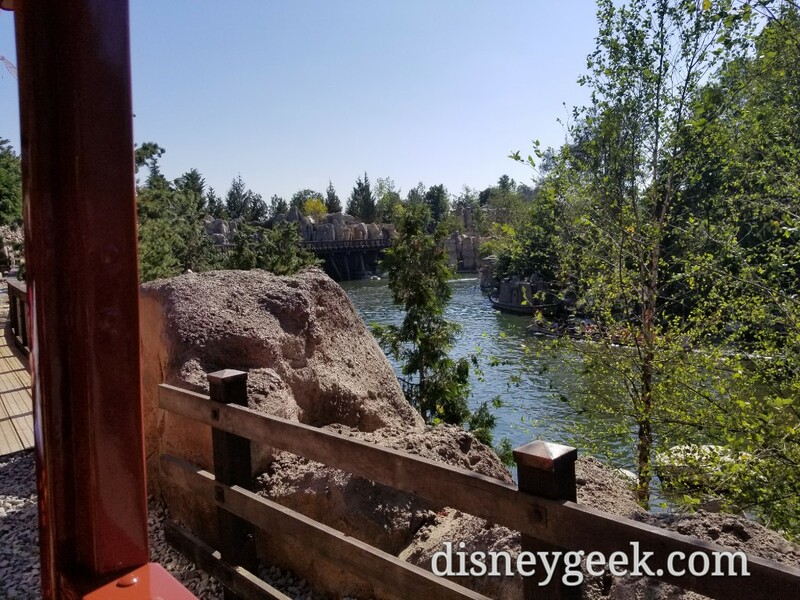 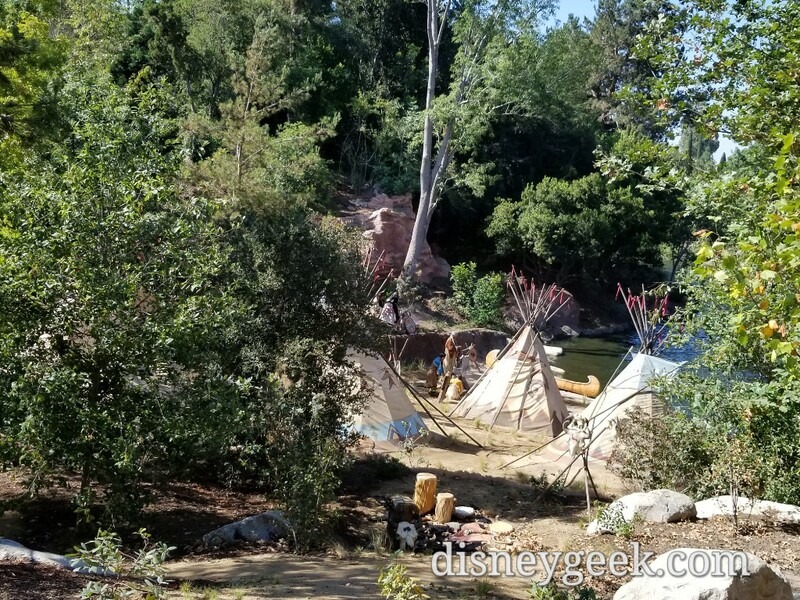 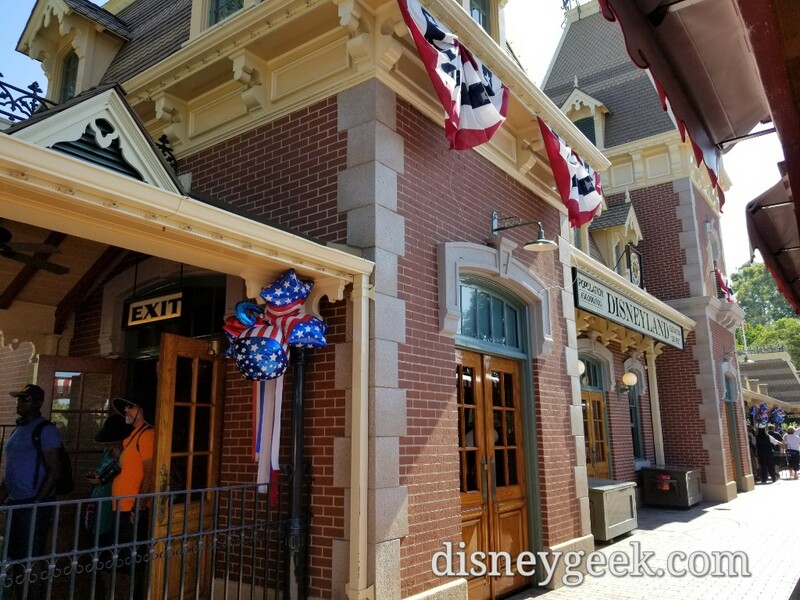 Some quick cell phone pictures from my first trip on the newly reopened Disneyland railroad. 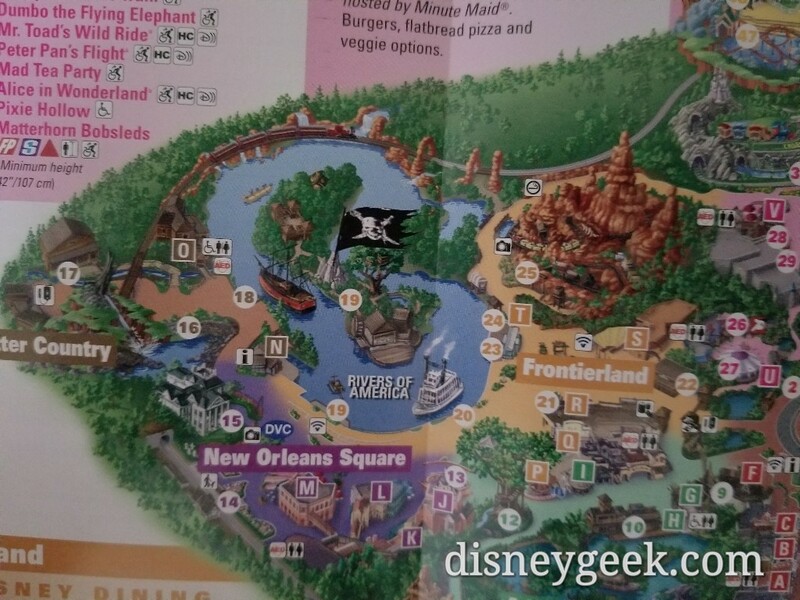 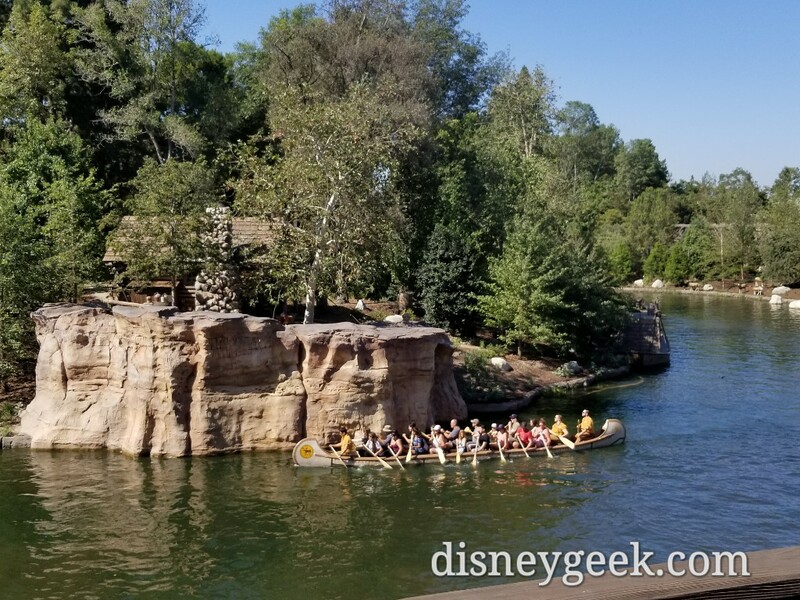 Before setting off here is a look at the Disneyland Park map showing the new train path along the Rivers of America and then curving left before turning back to the right to reach Toon Town Station. 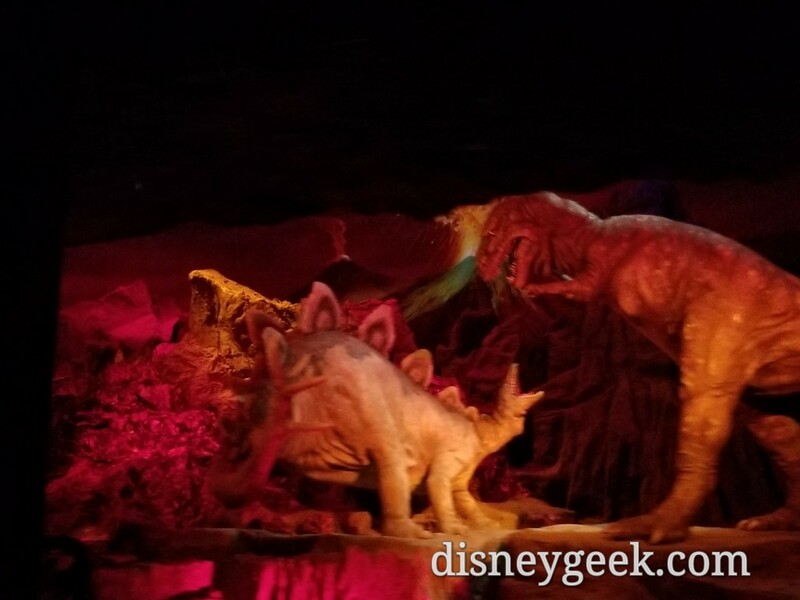 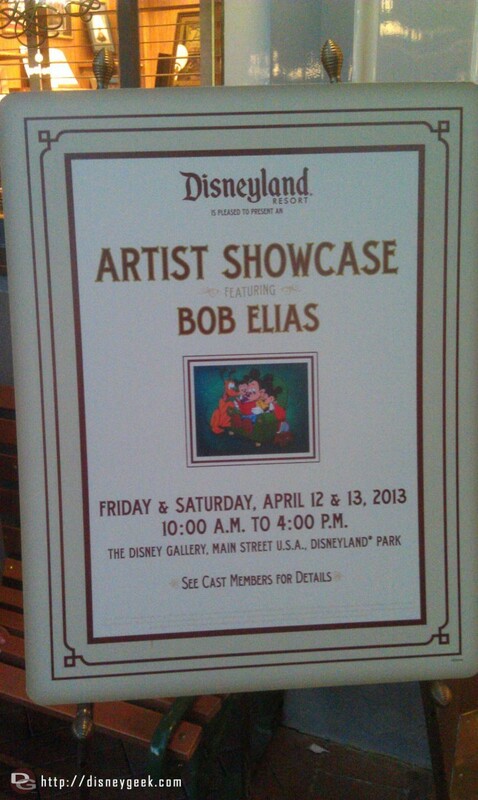 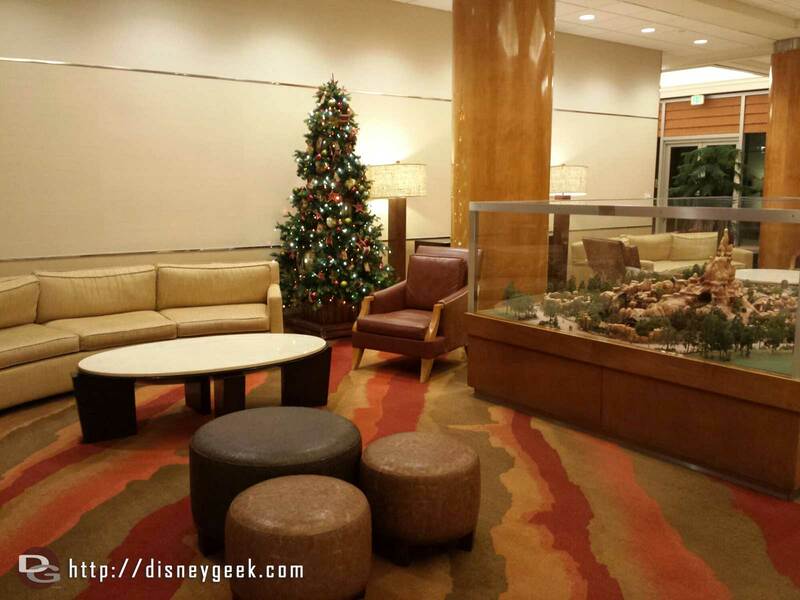 An arrist showcase in the Disney Gallery, no pics allowed so you have to visit to.see it.